North Bay is getting a Taco Bell! 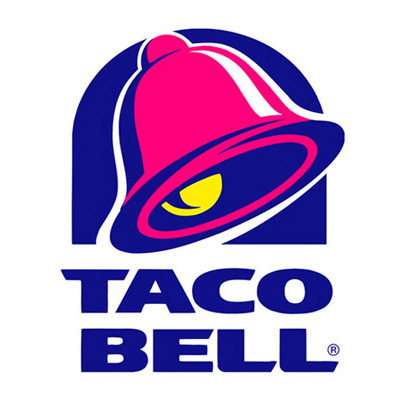 It’s official – North Bay is getting its first Taco Bell! Stew shared some of the specifics with The North Bay Bay. How much of the old Sears location will the new Taco Bell Superstore™ take up? The Taco Bell Superstore™’s Fresh Beef® Slaughterhouse™ is Taco Bell’s way of making sure all the beef used in their world-famous tacos and burritos is 100% fresh. Adventurous individuals can see the beef for their tacos being made by purchasing tickets for a Taco Bell Superstore™ Fresh Beef® Slaughterhouse™ Moving Walkway Tour℠. A ticket will allow restaurant patrons to step onto a moving walkway which will tour through the Taco Bell Superstore™, including the kitchen, storage rooms, and slaughterhouse. Upon hearing the news, North Bay Councillor Grey Terrence made a public statement outside his Callander home. Councillor Terrence was also quick to point out that a new Taco Bell will help solve a lot of the little problems North Bay has. I am kind of upset about another Restaurant opening in North Bay. What about the old Target Store, They should consider opening a store for clothing for men, women and chìldren in all sizes..maybe accesories also. Noth Bay only has Walmart and Winners to get childrens clothing that is affordable. Enough dam restaurants. They are not very appeasing to the pocket book. Dress your children with affordable clothing, rather then feed them junk food..lots of fattening food. Yaaaay! Iv been talking about how we should have a taco bell for years ?. Finally thank you taco bell. I wasted my time time reading this fake nonsense , what a stupid name north baybay. OMG! Too funny. I really needed a laugh today. Well done! If only. However. I’m not, and I feel safe answering for the vast majority here. I’m not opposed to A Taco Bell super store, which would be on par with raw cookie dough! True fan’s of Taco Bell dream of a day when. Even if their entire menu is kind of a gummy liquid diet. Get an Apple store in North Bay where Zellers and Target were.